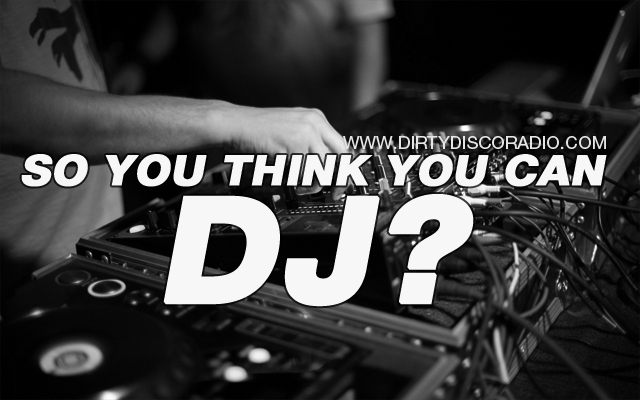 So you think you can DJ? – The Finals – Choose your favorite DJ. Dirty Disco Radio – DJ’s Wanted. 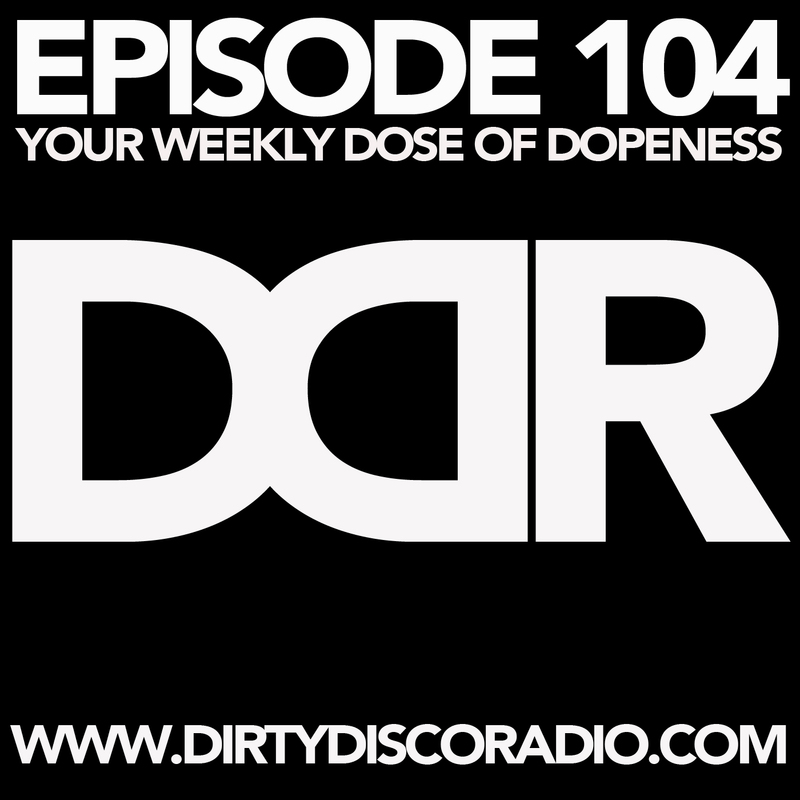 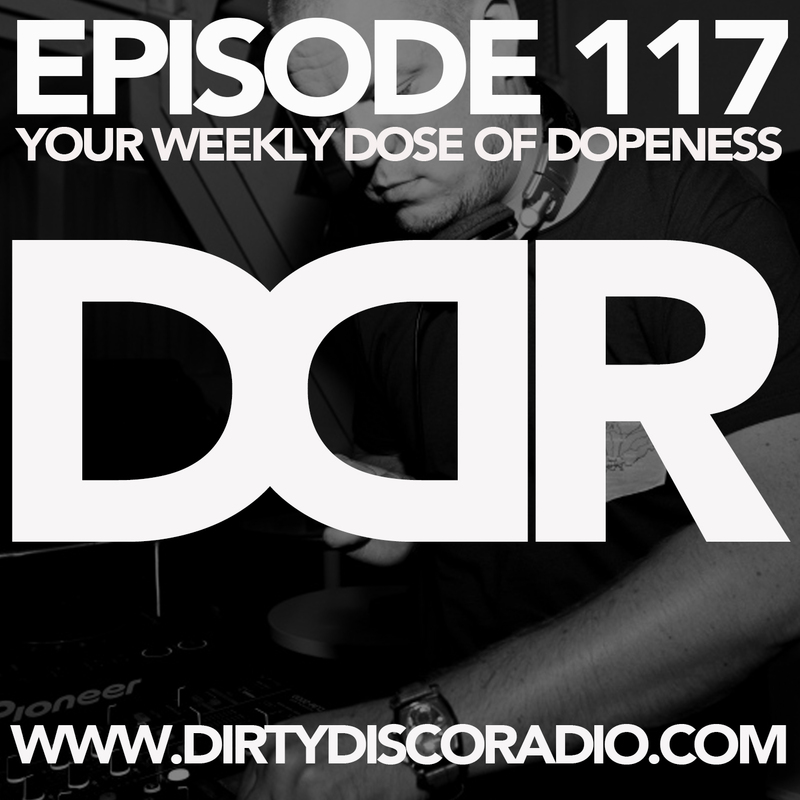 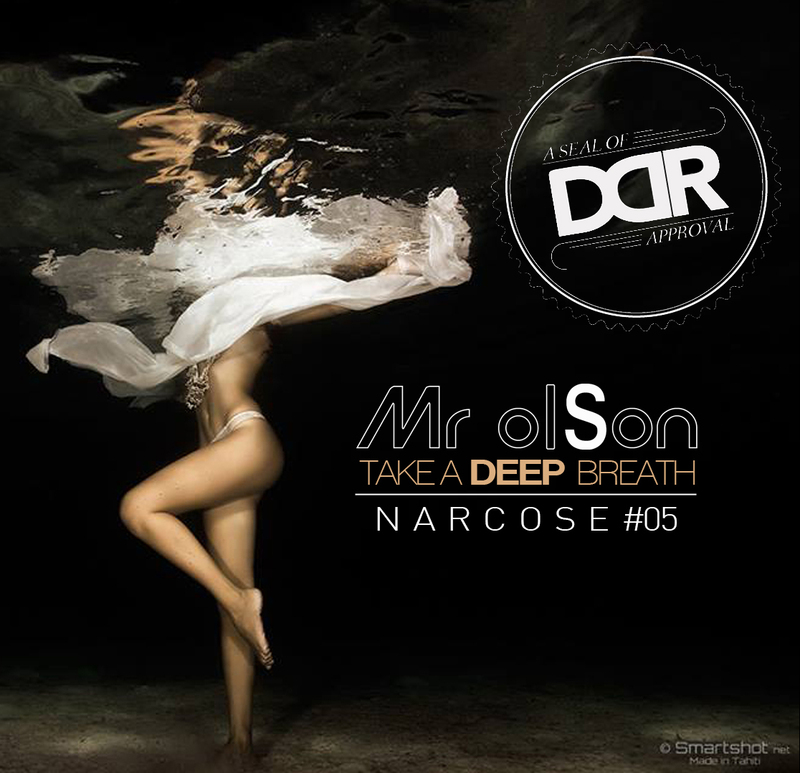 Dirty Disco Radio 104, Mixed & Hosted By Kono Vidovic.